Learn from an expert in the new Long Reads section. From mapping mistakes to putting data into context, they’ve got you covered with insights from some of the most influential data journalism experts in the world. Master a new data skill. Enrol in one of the many video courses, including a brand new course on Python for journalists with Winny de Jong. Ask questions and meet with other like-minded data journalism enthusiasts in the discussion forums and expand your professional community. Join the club: it’s free! After signing up, you can enrol in any of our video courses for free and take part in our community discussion forums. 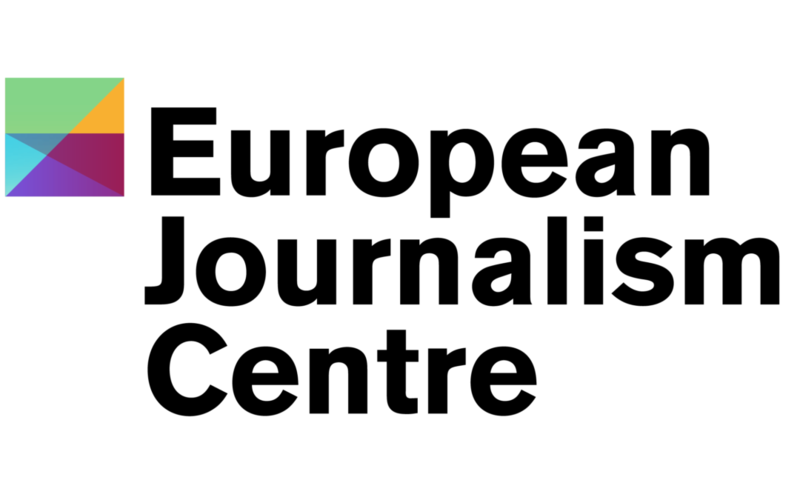 DataJournalism.com is created by the European Journalism Centre and supported by Google News Initiative.